There is something special about seeing a film in the theater. However, it is also a wonderful experience when you are able to view your favorite movies right in the comfort of your own home. 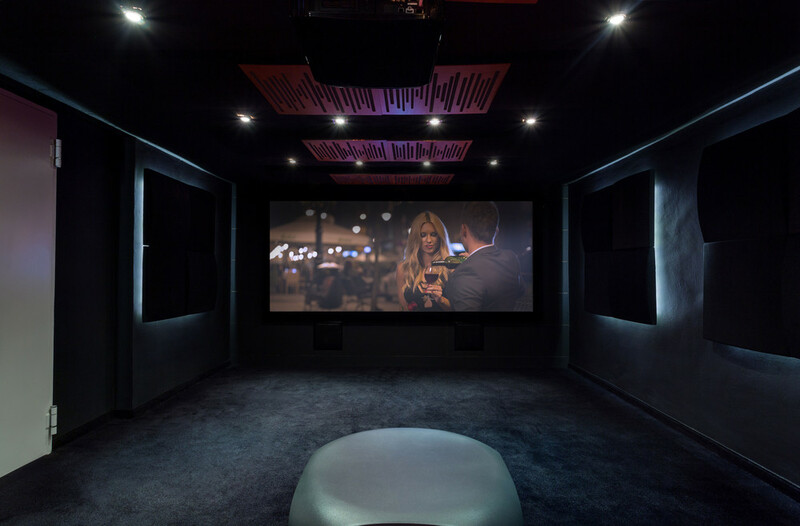 If thee thought of this is appealing to you, it is a good idea to look into your options for a custom home movie theater system installation in Mukilteo. Because there is so much that goes into the installation of a beautiful home theater system, you want to work with a company that has a lot of experience. For example, a high-performance surround sound setup will begin with the room itself. Your installation team knows how important acoustics are for the final result of your setup. You could have top of the line equipment but if the room is poorly designed, you are not going to get the sound quality that you had hoped for. Home Entertainment Solutions has been putting in custom home theaters for many years & we know what is important to our customers. We invite you to give us a call so that we can discuss your wants, needs, and whatever budget you have in mind. A custom home movie theater system installation in Mukilteo is a dream come true. Call Home Entertainment Solutions today at (844) 437-4621 for a personalized quote.